I was impressed with this 4Runner. 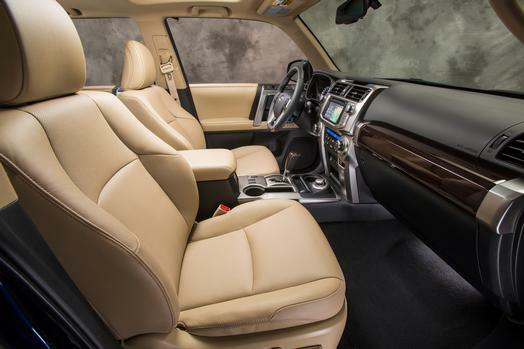 It's comfortable, has ample power and more than enough off-road buttons to press. The V6 isn't the most powerful engine you'll find in an SUV these days, but it's plenty for any normal operator. 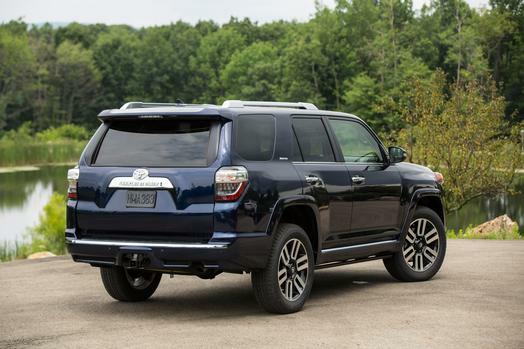 I didn't get to test the four-wheel drive or hill descent, but I have no doubt it works as well as any other 4Runner. One small complaint I had concerned those retracting running boards. Who wants these and why? All they are good for is 1. giving you something to warn friends of as they open a door and 2. act as an extra obstacle to step over while entering and exiting the vehicle. Other than that, I thought this was a great SUV, though with the finish inside and out I would expect a slightly smaller price tag. 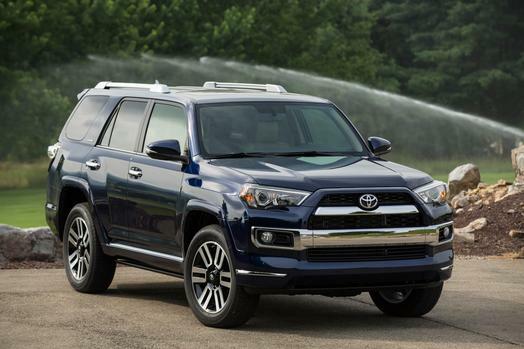 If you are a 4Runner fan, then this will not disappoint. It's just the latest update on a modern classic.